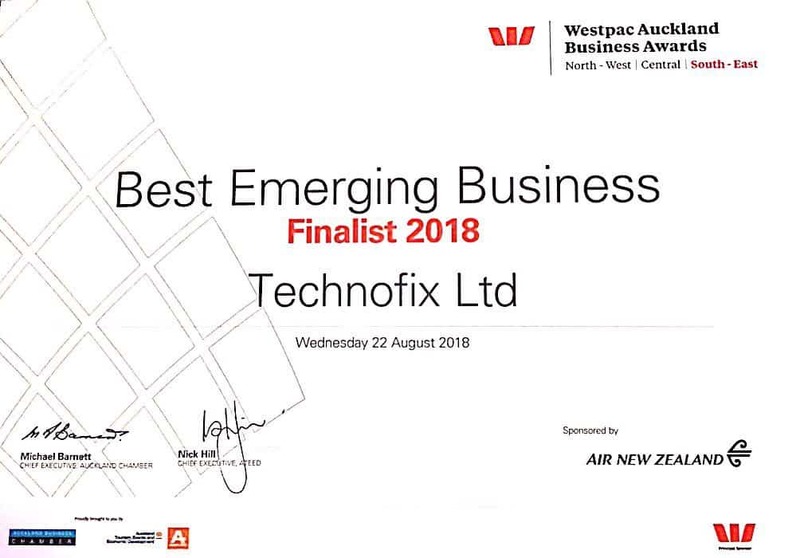 TechnoFIx Wellington offers high-quality, affordable computer repair and troubleshooting services, plus a range of IT services including data backup and recovery, security services, remote support services, and managed services. TechnoFIX Wellington computer screen replacement services are affordable, speedy and available for most common makes and models. Most screen repairs are completed within on the same business day. At TechnoFIX Wellington we understand how distressing it may be if have a water damaged computer. Our technicians can help you to dissemble your computer, clean, repair, and reassemble it in a timely manner. Is your computer unusually slow? Then you could be experiencing an issue with the operating system or other internal software. TechnoFIX Wellington can diagnose the problem and resolve the problem quickly so your computer will work properly again. If you’re experiencing black screen this may indicate system failure. In this case, it is important that you bring it for repair immediately. Don’t wait until it’s too late as you may not be able to retrieve your files. TechnoFIX Wellington offers a free diagnosis and can also give you a free estimate on repair services. If your computer’s battery won’t hold it’s charge no matter how often you charge it, visit your local TechnoFix as it can put a serious damper on your productivity. TechnoFIX Wellington technicians can quickly repair or replace your current battery so you won’t be without your computer for long. If the audio on your computer is distorted, visit one of our convenient TechnoFIX Wellington locations so that we can solve your problem quickly. You can rely on our speedy and professional service to fix the problem or perform a full speaker replacement if needed.